On Monday 18 March at 11am Qld, Service NSW will host two consecutive free presentations in the Bay Room, level 3 at Twin Towns, where seniors living in NSW can learn important and useful information about reducing their living costs, as well as requirements for older driver licensing. 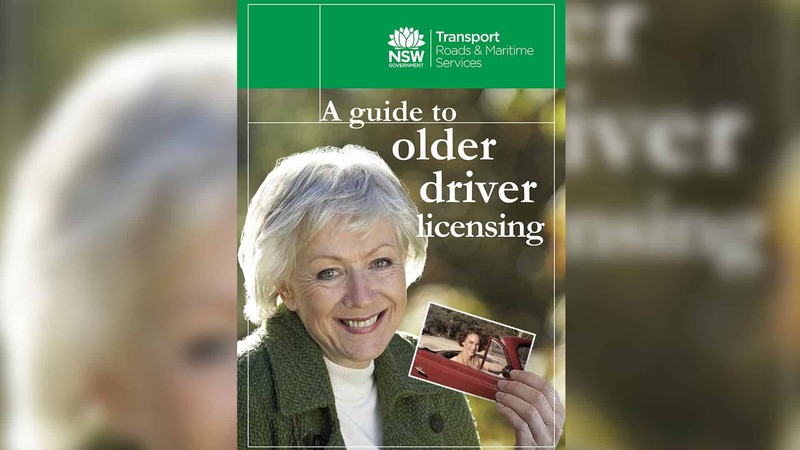 The second part of the presentation includes information about the older driver licensing system in NSW, licensing options, the practical driving assessment and medical examination required once drivers reach 75 years of age. The older driver licensing system is designed to balance the safety of road users and the general community with the continuing independence and mobility of older drivers. The presentations will take place immediately after the Seniors Social Club meeting. Registration is not required. Just come along and be seated in the Bay Room prior to commencement of the presentations at 11am Qld.